BRAND NEW TO JADE! 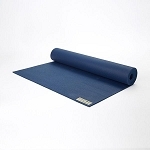 Yoga Mat Straps. 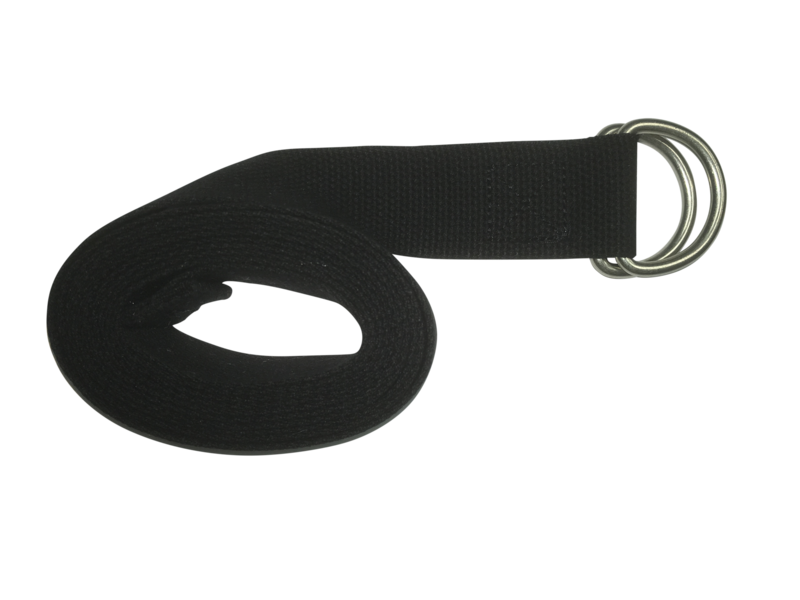 These 8' straps are made in the US with heavy duty cotton webbing and heavy duty white nickel D-Rings. These straps are strong, yet comfortable and will last. Jade will offset 25 pounds of carbon emissions with each strap purchased. At this time they are available in black.